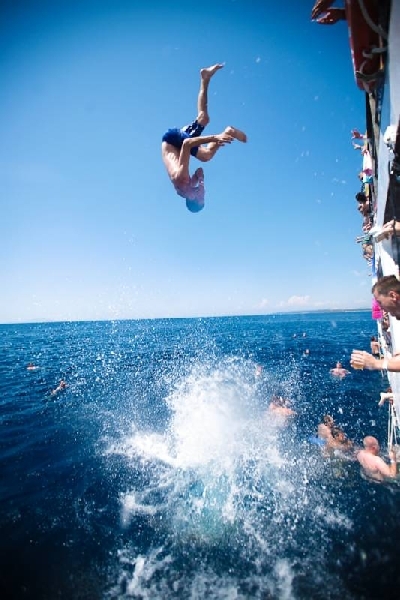 Experience a new adventure and have fun with young people from all over Europe. 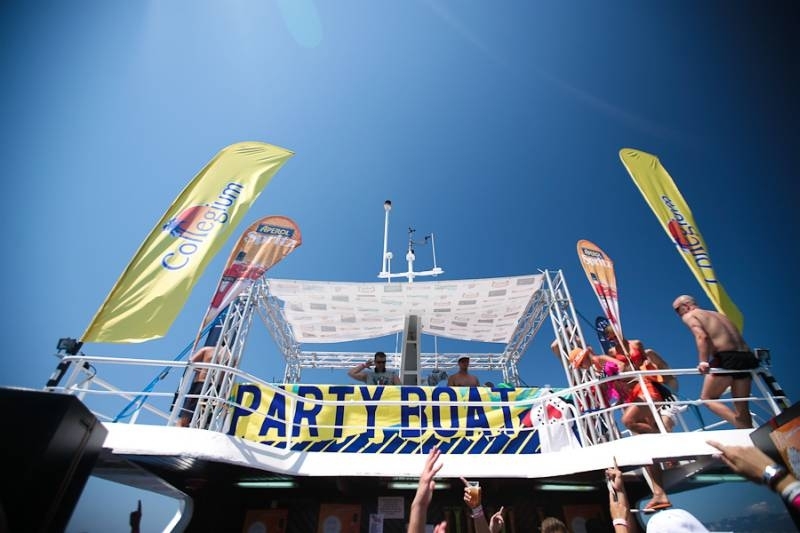 Enjoy touring the island, swimming in the crystal clear sea and dancing to the rhythm of the DJ’s music in the refreshing sea breeze. 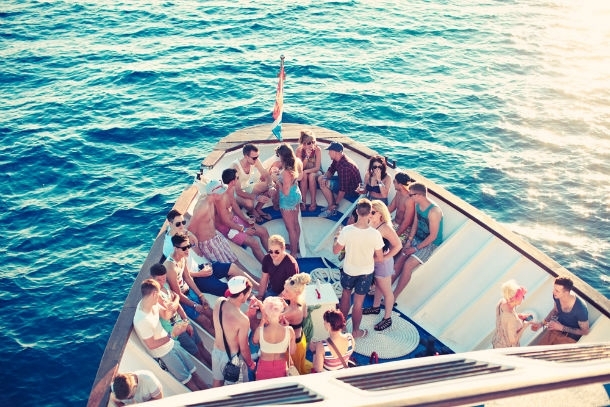 The boat departs from the main port in Novalja. 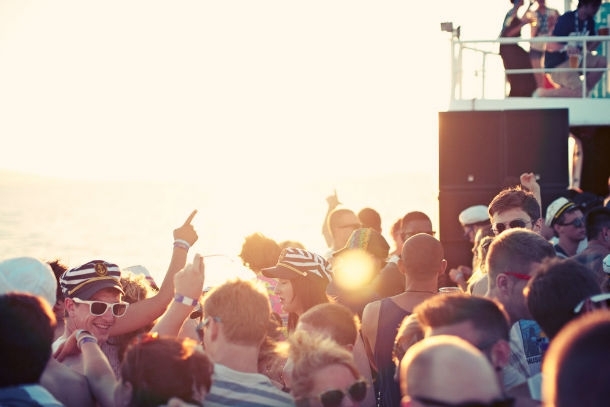 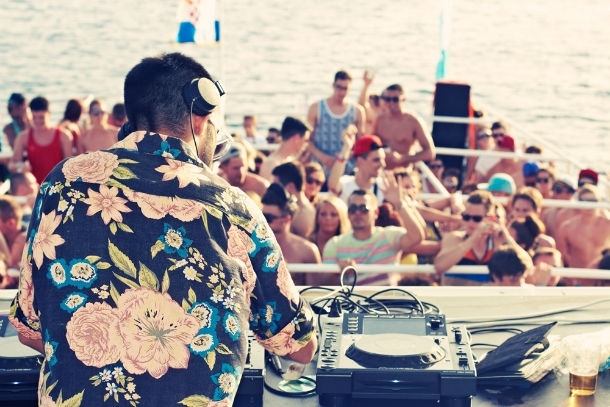 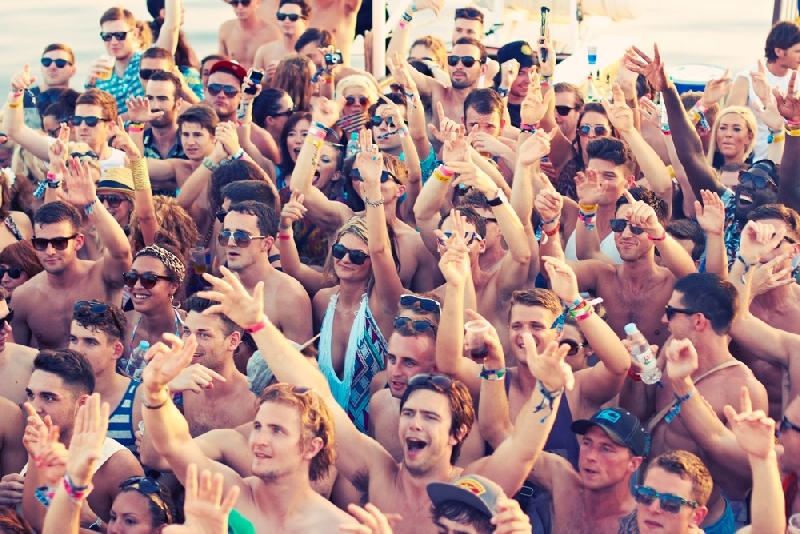 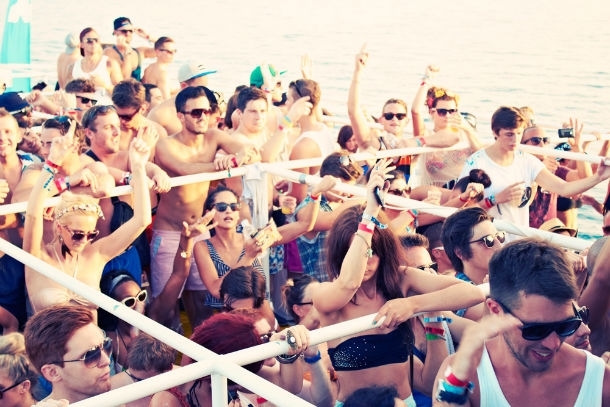 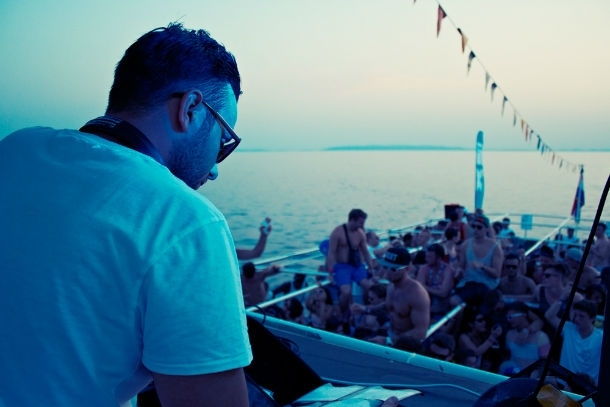 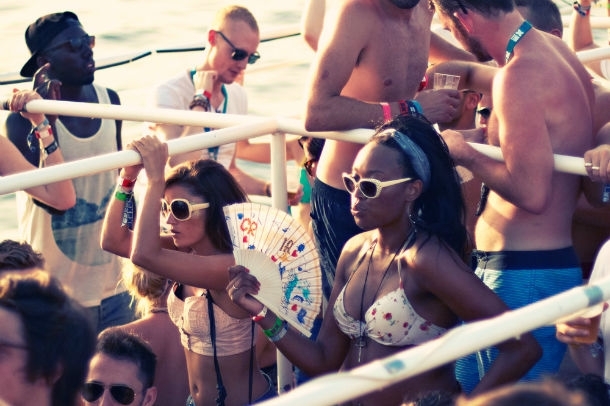 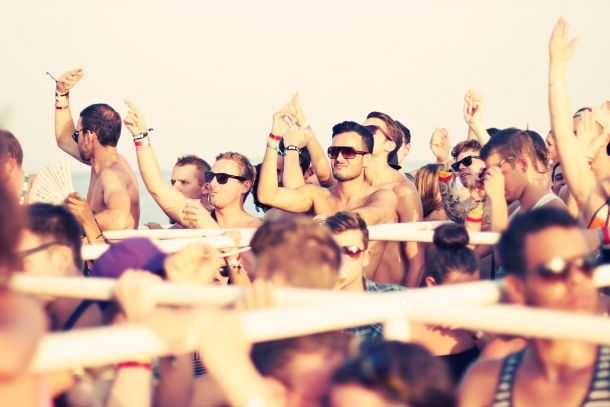 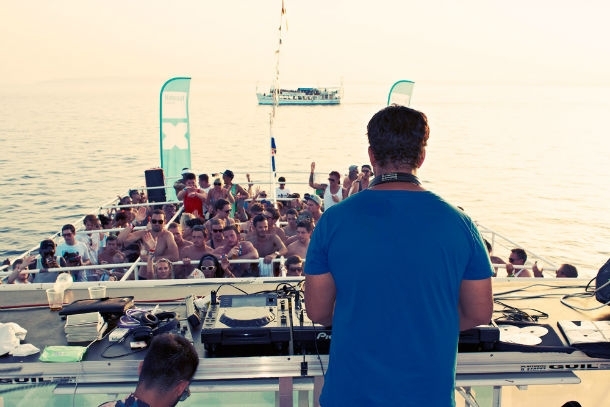 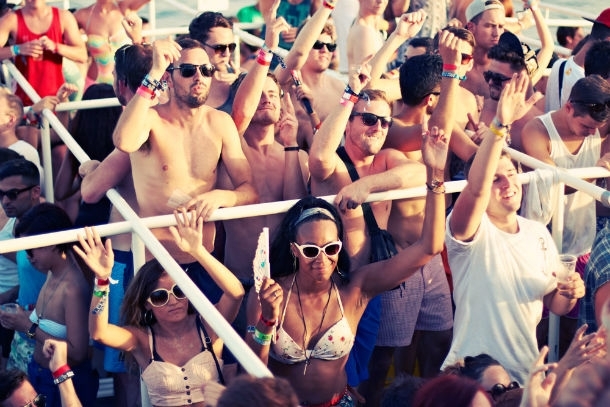 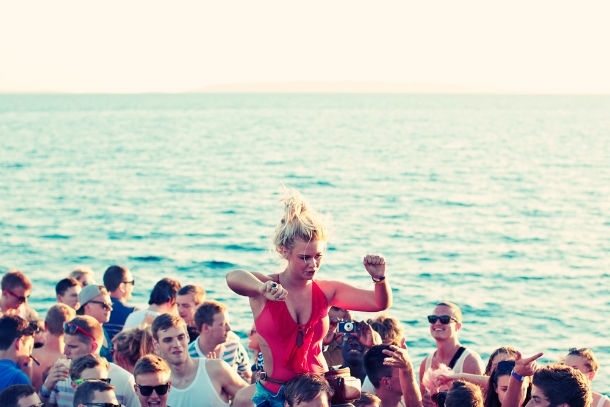 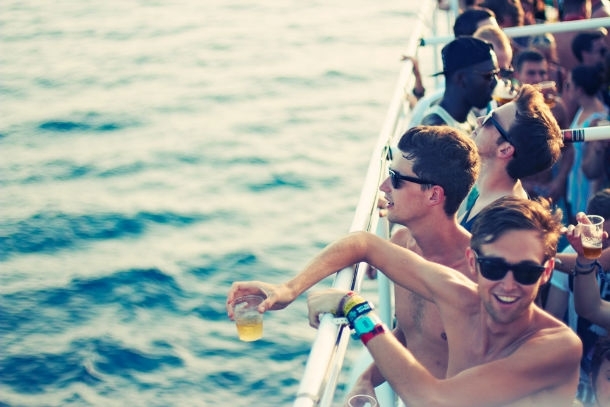 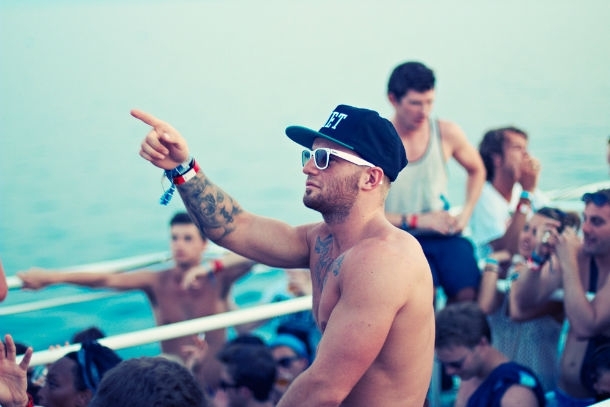 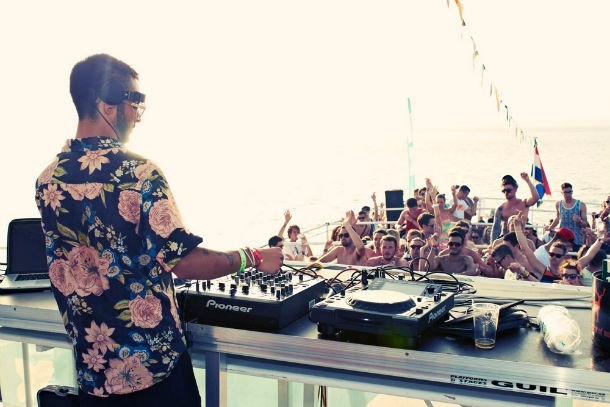 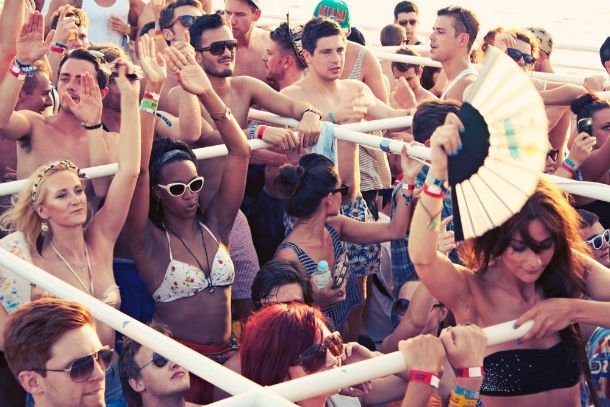 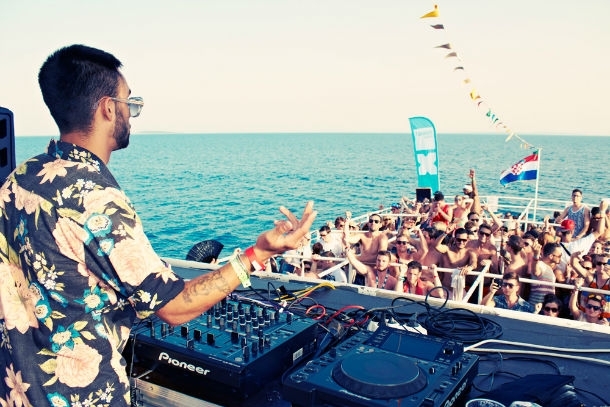 As the boat reaches the open sea, the music becomes louder and the fun becomes more passionate. 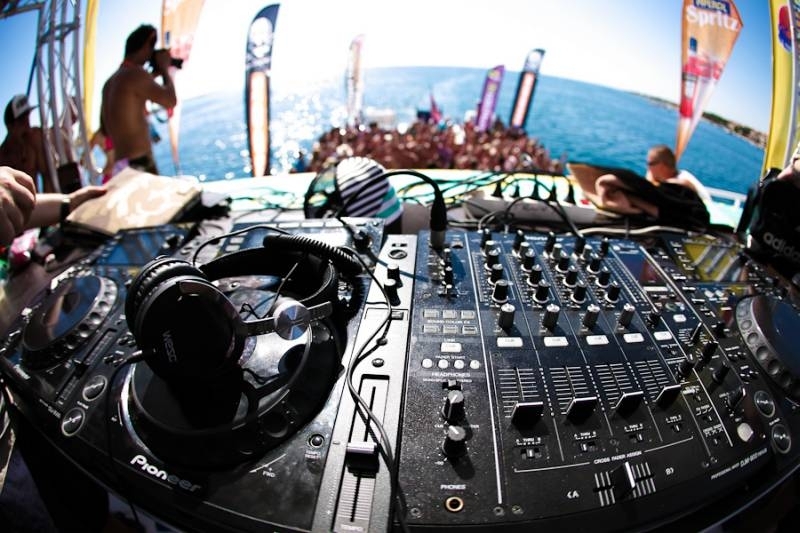 Upon touring the island of Skrda, sunbath and dance to the rhythm of the DJ’s music, and swim at one of the most beautiful sandy beaches on the island of Maun. 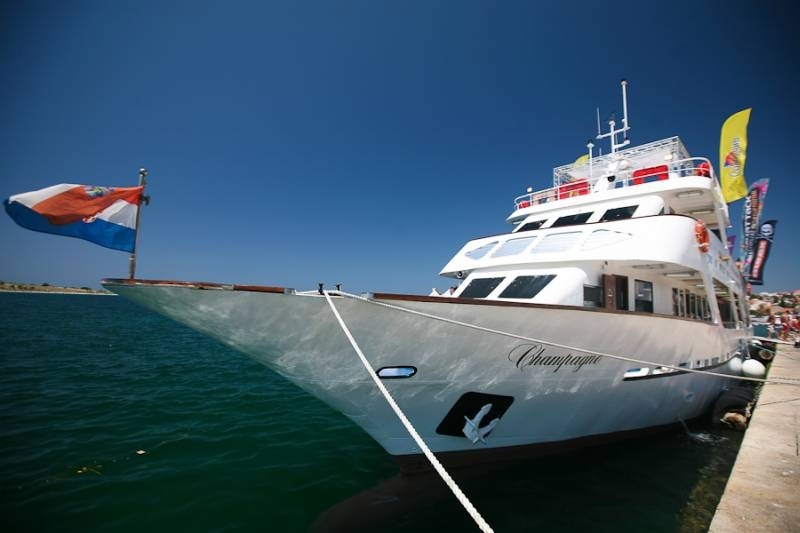 Return to Novalja after approximately three and a half hours of enormous fun.